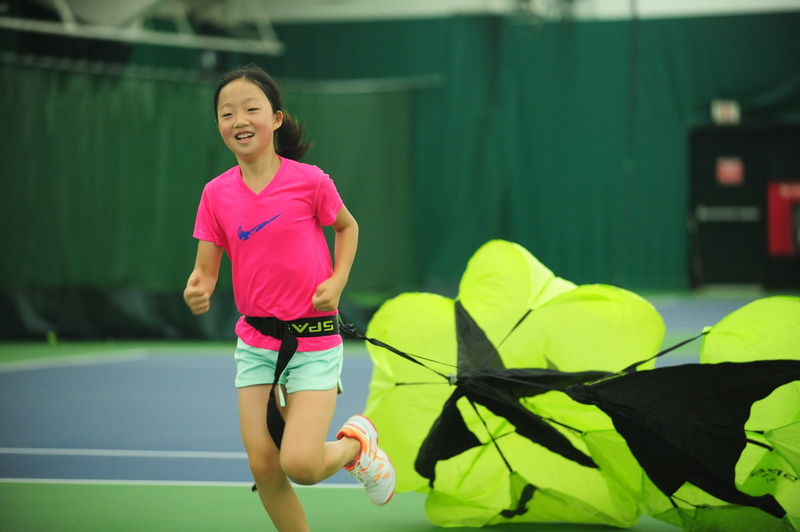 The Lake Oswego Indoor Tennis Center is a four-court facility open-year round to players of all ages and ability levels. The Tennis Center has been serving the community since 1974. The Tennis Center is open to both Lake Oswego residents and non-residents. Courts are open every day of the year for hourly rental. 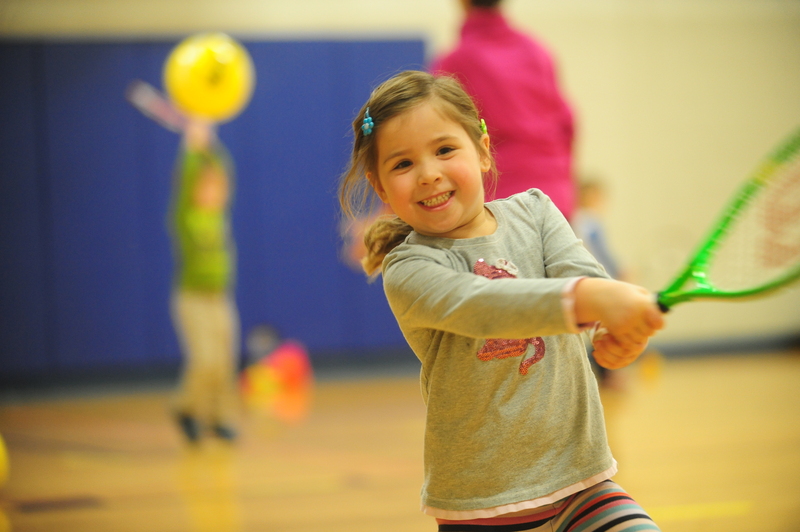 Throughout the year, Parks & Recreation offers tennis lessons for players of all abilities, ages three and up. Other opportunities for play include Greater Portland City League and USTA league play. The Tennis Center is also the proud home of the only Special Olympics tennis program in the Pacific Northwest. The Tennis Center is open for tennis play every day of the year, except during our annual maintenance closure. Courts are available from 6 a.m. - 10 p.m. daily, and reservations are required. The Tennis Center closes annually for maintenance. In 2019, we will be closed August 23-31. We will reopen on Sunday, September 1. 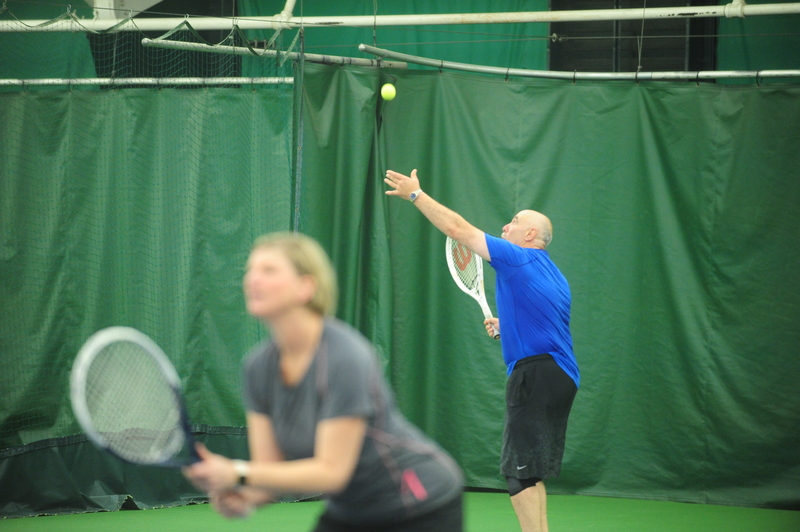 You can book a court online up to 7 days in advance, or call the Tennis Center to reserve at 503-635-5550. Court reservations are $20 per hour. We require payment at the time a reservation is made. We accept most credit cards. If you make a reservation in person, we also accept cash or check. Court reservations are typically one hour ($20), 90 minutes ($30), or two hours ($40). Guaranteed court time may be purchased in advance for a particular day and time each week for 4.5 months at a time beginning September through May. The seasonal lottery takes place in July. A very limited number of seasonal reservations may be available after the lottery. For more information, contact the Tennis Center, or see the Online Lottery Form and Lottery Guidelines. During normal office hours and class hours, the door is unlocked. If you reserve a court outside of our normal office hours, you will need an electronic key fob to access the courts. Fobs are available for purchase at the Tennis Center for $10 per year, or $30 for four years. Thank you for your interest in the Lake Oswego Tennis Center Addition Project. 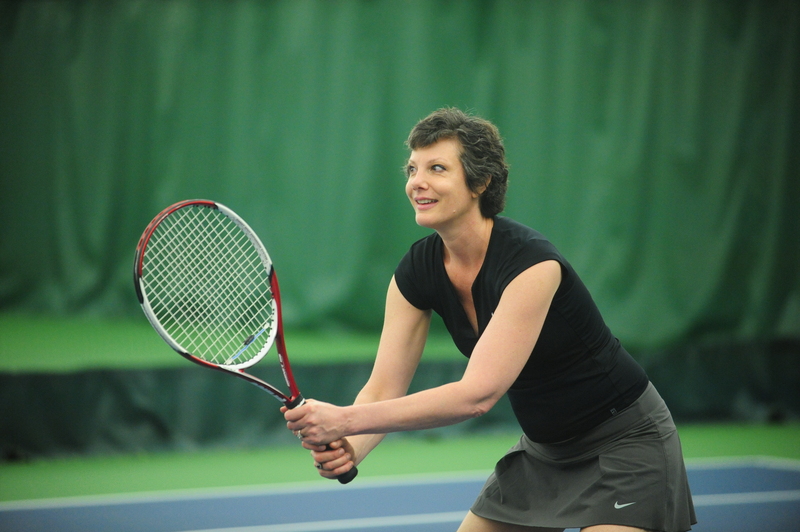 There are various tennis leagues in the Lake Oswego area. Learn more about the Greater Portland City League, USTA Leagues, and World Team Tennis below. The Lake Oswego Tennis Center, with sponsorship from the Greater Portland Tennis Council, provides the only Special Olympics tennis program in Oregon. The Tennis Center provides activities to challenge every tennis player such as lessons, drill and play, leagues, and weekly ladders. The Tennis Center provides a wonderful place for young people to learn about tennis and to become competent in the sport. There are opportunities to learn and engage in both competitive and noncompetitive play at any age and ability level. 1 at 1850 South Shore Blvd (next to South Shore Fire Dept.). In addition, we have the Lake Oswego Indoor Tennis Center. Located at 2900 Diane Drive in Springbrook Park, the Tennis Center offers four indoor courts and is open year round for public use. The National Tennis Rating Program (NTRP) uses rating categories from 0 to 3.5+. 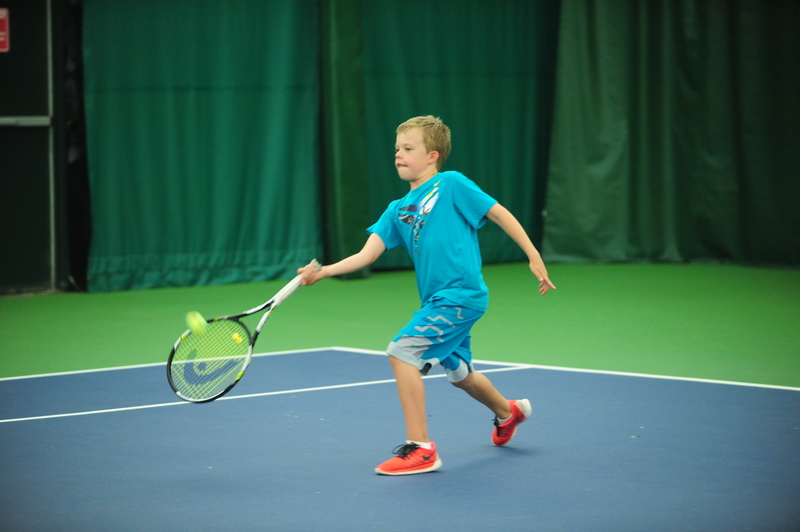 The ratings help all tennis players enjoy the game by providing a method of classifying skill levels for more compatible matches, group lessons, league play, tournaments and other programs. The rating categories are generalizations about skill levels.